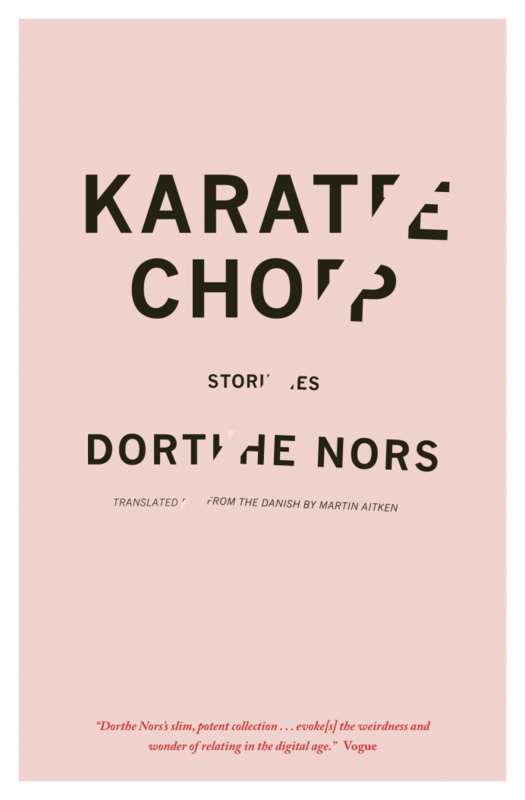 "Her stories are the narrative equivalent of a wink—playful, fleeting, and open to interpretation." "How can I describe my feelings upon reaching this conclusion? ": Jamie Yourdon on Aurelie Sheehan's "The Nursing Home," from her new collection, Once into the Night, out from the University of Alabama Press. 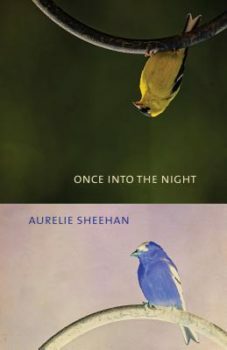 In recent years, Aurelie Sheehan has become a practitioner of short short fiction, first with her collection Jewelry Box and more recently with Once Into The Night (University of Alabama Press, 2019). What do I mean by “short short fiction?” Because I don’t mean flash fiction, which, to me, has always read like a premise or punchline divorced from the rest of the joke. Sheehan has described her work as “concentrated and impressionist renderings.” I’d say her stories are the narrative equivalent of a wink—playful, fleeting, and open to interpretation. “The Nursing Home,” from Once Into The Night, describes the narrator’s final days, spent mostly in his eponymous nursing home. It’s an upbeat account, which I appreciated, given the potential for horror or morbidity. Our man is mindful of his appearance. He points out that he’s “still in the swath of years, understand, when you have to decide to be dapper, sloppy, or go pastel,” having opted, himself, to “[work] with dapper.” He doesn’t seem terribly distressed that “ninety-nine-percent of all I’d ever owned was stolen, sold, borrowed, or ruined,” or that his care is being provided for by a crew of sociopaths. “Some were thieves and I’ve always had a soft spot for thieves. Some were sadists or just stupid people, and I’ve always had a soft spot for the sadistic or the stupid. Still others were young and caring, and they looked in your eyes earnestly when you were attempting to pee.” Beware the youth most of all. 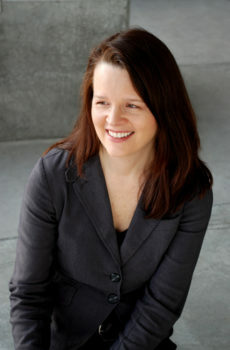 Elsewhere in her collection, Sheehan states that “the past . . . is all of my life,” an observation that I clung to while reading “The Nursing Home,” because herein is a character at the end of his life. Here is his terminus, spent in the company of these cruel and vapid monsters, deciding how best to attach a lapel pin when only Scotch tape remains, a present moment that doesn’t inspire much hope. His life, at this late stage, is almost entirely comprised of the past, save for a slim margin that constitutes his future—tomorrow or the next day, or however long remains, and it’s this slim margin, indeed the very last paragraph of the story, in which Sheehan delivers the promised wink. How can I describe my feelings upon reaching this conclusion? I was charmed. I was grateful. I was assured, finally, that the narrator’s death was okay, and while that speaks to my own anxious needs, it was a generous thing to do. Because what is a wink but a silent pact? That you are here and I am here—and that, with a bit of good humor, we two might collude in this present moment.